Packed with 37 high intensity CREE 3 watt LEDs, this powerful lighting machine is built to provide peace of mind so that no one will get left out in the dark. 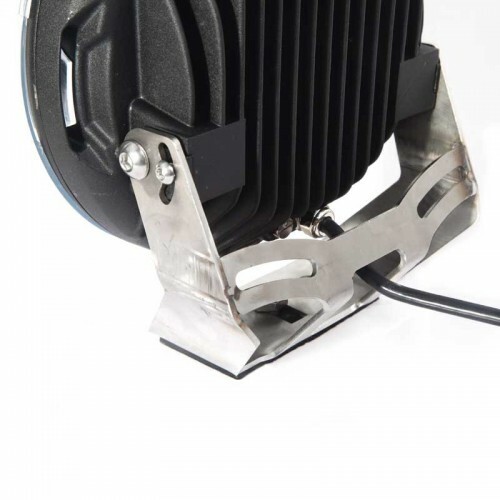 Constructed with durable die-cast aluminum housing with built-in heat sink, Quake Magnitude LEDs are ready for any tough terrain and harsh environments. Quake LED Lights are extremely resistant to vibration, moisture, impact, wide temperatures, and the test of time. 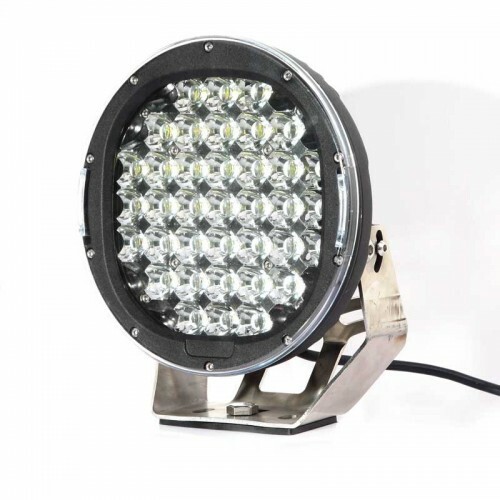 With less than a 4.0 amp draw at 12 volts, the Quake Magnitude Work Light is the right choice for long lighting durations, like brightening a campsite or an emergency response area. 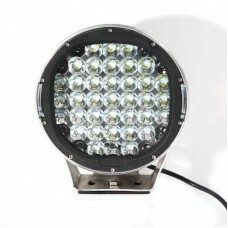 Get the job done with the Quake Magnitude LED Work Light.